7 Skin-Loving Ingredients You MUST Include In Your Bridal Beauty Kit! A wedding arrives with a long list of tasks. 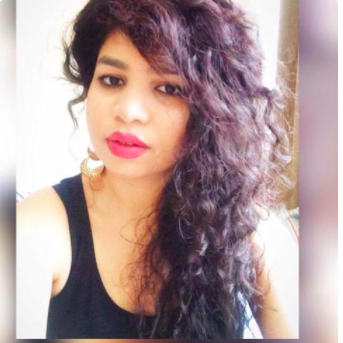 There are lehenga trials, planning sessions, invitations to sort out, and appointments with hotels, caterers, and planners. Maintaining a religious beauty routine amidst everything else is a tall order, but a bride’s got to do, what a bride’s got to do! The much-needed pampering session starts with a healthy skin. Not only does this include a good diet, but your skin also demands products that are chemical-free and nourishing for your skin. If you want a flawless looking visage without the chemical-infused products, then you need to know about these skin-loving ingredients that you need to include in your bridal beauty routine. Look for them in the products you buy and your skin will thank you! 1. Because avocados are the best! Avocados are one of the yummiest gifts to mankind. Apart from being a tasty snack, avocados are rich in fatty acids, vitamins and antioxidants that not only moisturise the skin but also help in maintaining its elasticity. Do look for lotions and face creams that come with the natural goodness of avocados the next time you are at the drugstore. 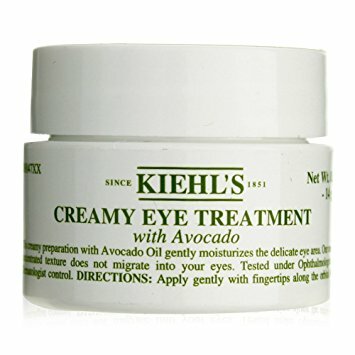 POPxo Recommends: The Kiehl's Creamy Eye Treatment With Avocados (Rs 2,700) for brighter looking eyes. Vitamin C has been the latest fad that has taken the beauty industry by a storm. And rightly so! The magic vitamin is infused with ascorbic acid that helps in collagen renewal and makes your skin look soft, supple and youthful. What’s more? 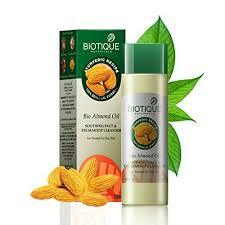 It even has natural antioxidant properties that make your skin appear fresher and brighter, almost instantly. Now isn’t that amazing? 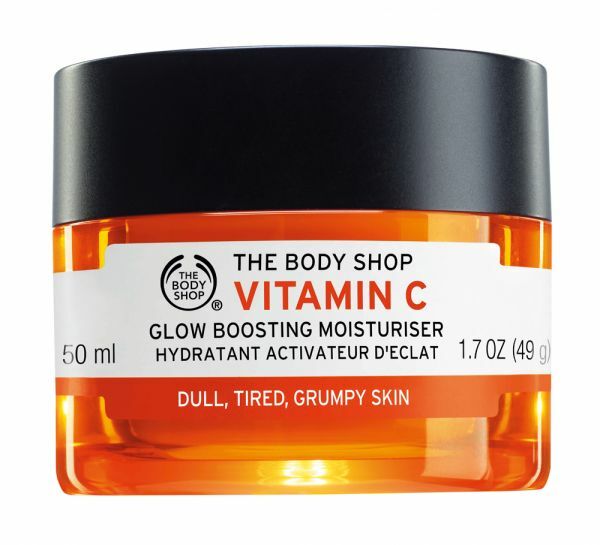 POPxo Recommends: The Body Shop's Vitamin C Glow Boosting moisturiser (Rs 2,195) to nourish and maintain healthy looking skin. 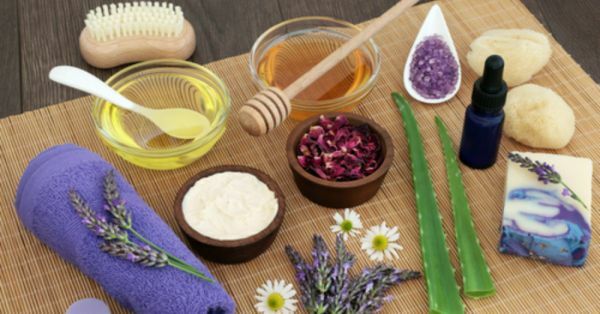 Right from soothing an open cut to being the favourite homemade face mask for oily skin, aloe vera is the magic ingredient that is always included in beauty products for its umpteen skin benefits. If you are a bride-to-be who suffers from skin conditions such as redness, acne or even eczema, then make sure you choose products with aloe vera as an active ingredient. 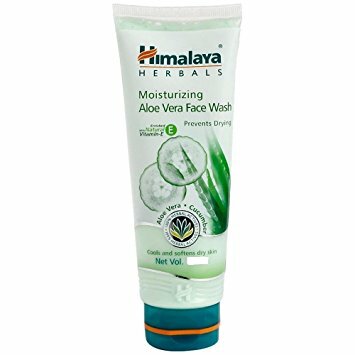 POPxo Recommends: The Himalaya Refreshing Aloe Vera Face Wash (Rs 136) would be ideal if you want to add a boost of freshness and moisture to your skin. 4. Get that coffee boost! No, we are not asking you to fuel your body with coffee but include it in your skincare instead. It is true, coffee beans come enriched with antioxidants that help with anti-ageing, enhance blood circulation and also reduce pigmentation. Need we say more? 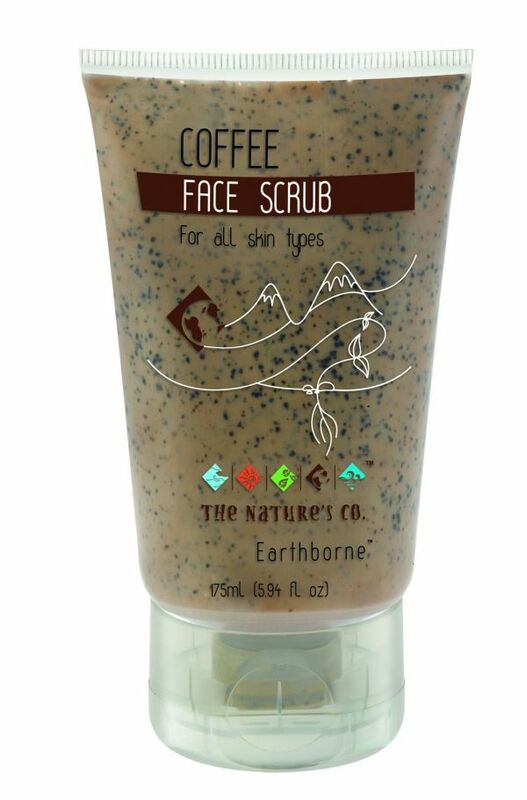 POPxo Recommends: The Nature's Co Coffee Scrub (Rs 1,095) for skin as smooth as silk. We know the word is a mouthful but hyaluronic acid is a magic ingredient that you’ll spot in the ingredient list of most anti-ageing products. Regardless of your age, this acid helps in locking in the moisture of your skin without making it looking greasy or oily. It also aids in keeping your skin supple while subtly erasing fine line or pigmentations that you might have. 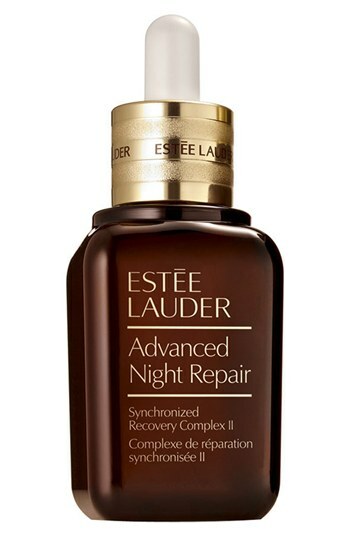 POPxo Recommends: The Estee Lauder Advanced Night Repair Serum (Rs 5,900) that comes infused with hyaluronic acid. You can even mix it with your favourite night cream for best results. Tea tree oil has many antibacterial properties that help in warding off acne that might erupt due to of stress or a change in dietary habits during wedding planning. The oil is also a milder alternative to salicylic acid or even Benzoyl Peroxide and is a must-have ingredient if you have troubled skin. POPxo Recommends: The Aroma Magic Tea Tree Essential Oil (Rs 213) to keep that unwanted acne at bay! Healthy skin comes from a healthy lifestyle, and food definitely is one of the most important components of it. But if you are slightly pressed for time but don’t want to compromise on the daily dose of Vitamin E for your skin, then almond based beauty products should definitely top your list. POPxo Recommends: Biotique's Almond Oil Infused Face And Eye Make-up Remover (Rs 131) especially if you have sensitive skin.